CORNELIUS, N.C. – No. 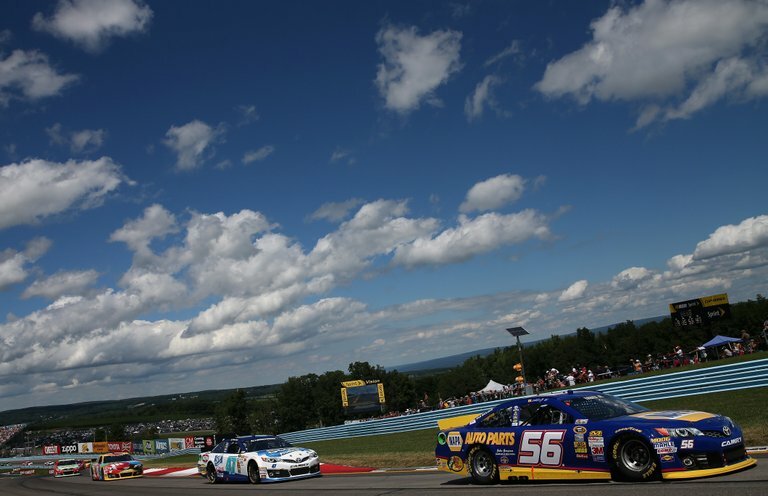 56 NAPA AUTO PARTS Toyota driver Martin Truex Jr. finished third in Sunday’s NASCAR Sprint Cup Series race at Watkins Glen International. 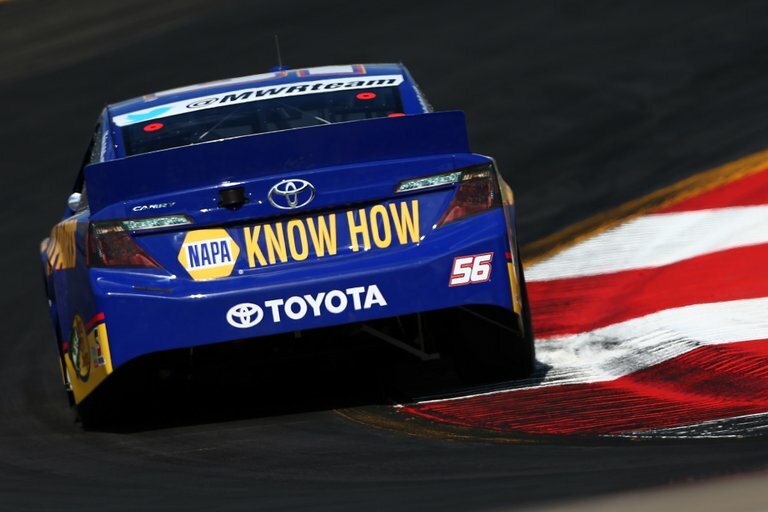 The Michael Waltrip Racing driver qualified third and battled for the lead several times during the 90-lap race on the New York road course. Truex ran in the top five for the entire race except during green flag pit cycles. 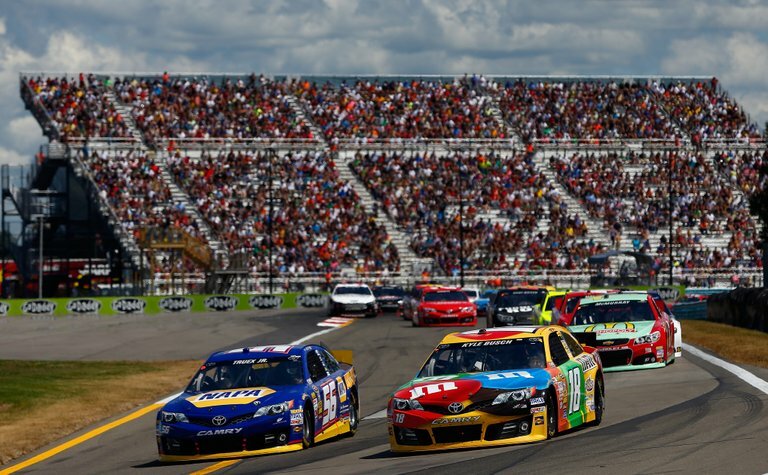 The race saw two cautions in the final 10 laps which gave Truex a chance to battle for the lead with eventual race winner Kyle Busch. The Mayetta, N.J. native moved inside of Busch in the first two turns, but could not clear Busch for the lead. 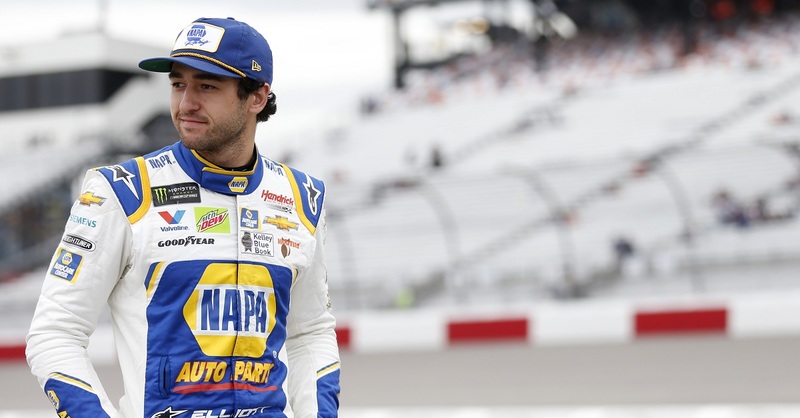 With the third-place finish, Truex jumped four spots to tenth in the point standings with three races remaining before the start of the 10-race Chase for the Sprint Cup. 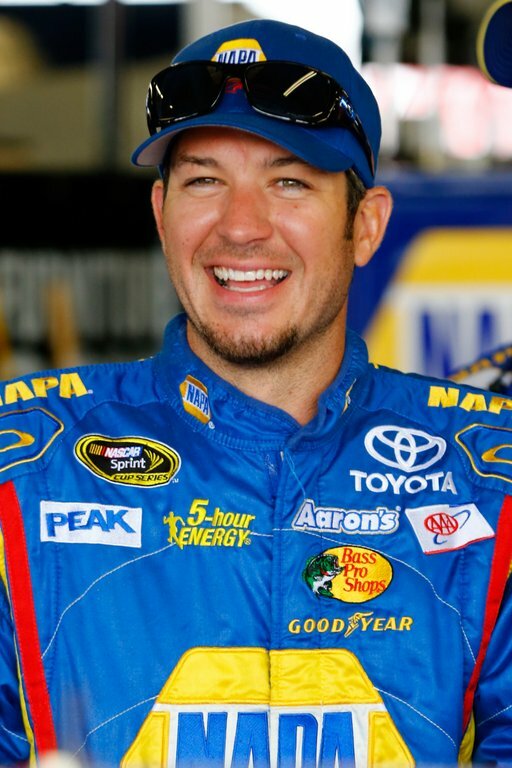 “All in all it was a good weekend,” said Truex. “We had so much speed in practice and then today the weather was a little bit different and I knew the track would be a little bit different. We had so much speed on the short run and almost got the lead there and we messed up. After we put that last set of tires on we almost got the lead and after that just couldn’t quite run with Kyle after all of those restarts, all of those heat cycles in the tires. 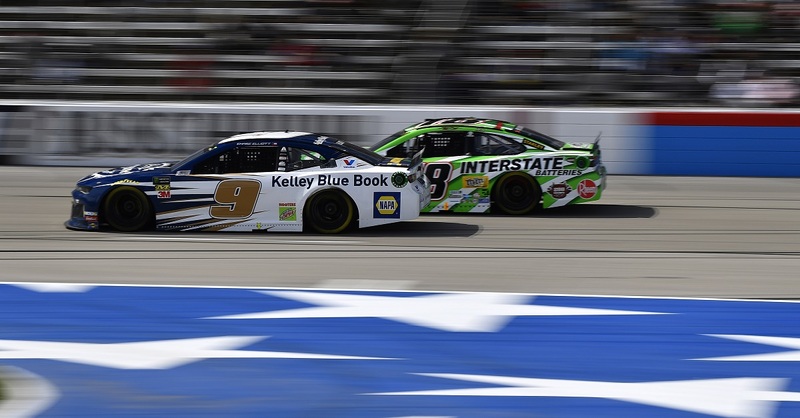 Both the 2 (Brad Keselowski) and the 18 (Kyle Busch) were just a tick better than we were on the longer runs and on the older, built-up air pressure. 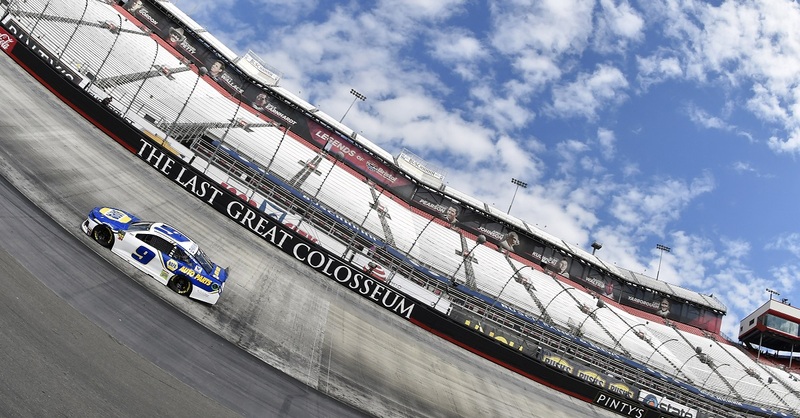 Kyle Busch edged Brad Keselowski by 0.486 seconds for victory. Truex, Carl Edwards and Juan Pablo Montoya rounded out the top five. 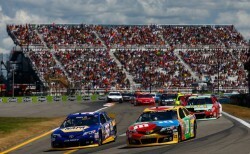 Eight cautions slowed the race for 21 laps and featured five lead changes among five drivers. 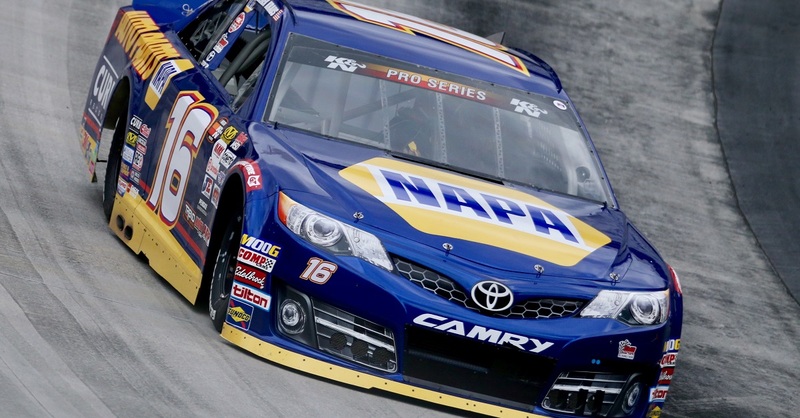 The NAPA team returns to action Sunday at Michigan International Speedway.